United Utilities has actively enforced its newly-adopted policy which prohibits the use of stink pits – piles of rotting animals, laid by gamekeepers to entice opportunistic wild-animals into awaiting snares – following discovery of one of the heaps of carcasses on a moor leased by the company for grouse shooting. The positive action was prompted by corporate lobbying from Ban Bloodsports on Yorkshire’s Moors, which is working in partnership with the North West Raptor Protection Group (NWRPG) and League Against Cruel Sports to reform the company’s approach to upland wildlife. Stink pits not only pose a threat to wildlife enticed into the area, but actively undermine efforts to conserve threatened breeding bird species, such as curlew, lapwing and hen harrier. 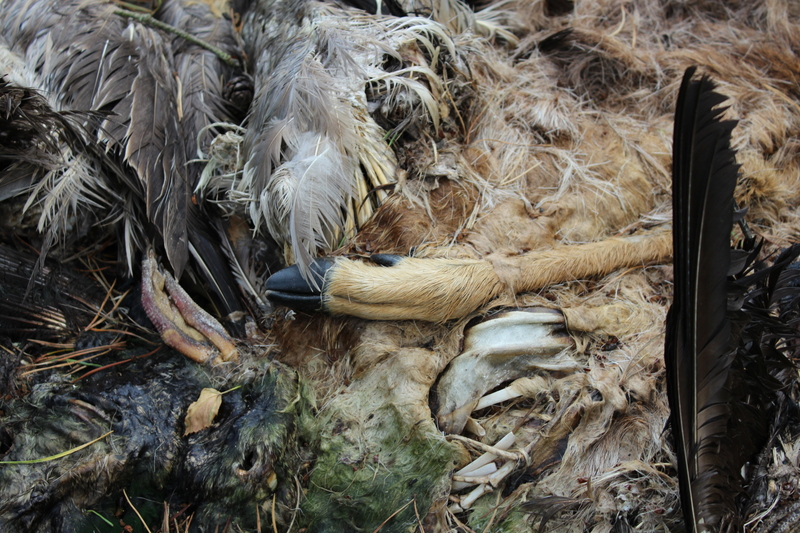 The grouse moor management practice further presents an environmental risk, with the decomposing remains of wild-animals having the potential to pollute waterways and catchment land. “The positive action taken by United Utilities to enforce its ban on stink pits – rotting piles of animals laid to entice opportunistic predators into awaiting snares – is to be commended. Like all grouse moor management practices, stink pits actively undermine conservation efforts and risk polluting waterways and catchment land.